Jacqueline Thompson holds a Bachelor of Science degree in Nutrition and Dietetics, a Master of Science degree in Nutrition Science, and is a registered dietitian, credentialed through the Commission on Dietetic Registration. Jackie has worked in the field of nutrition for 25 years, has been a diabetes educator since 2000, and a certified diabetes educator (CDE) since 2005. 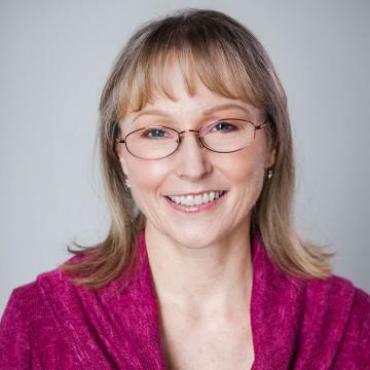 Jackie is a graduate of the Institute for Functional Medicine (IFM) Applying Functional Medicine in Clinical Practice (AFMCP) as well as all six advanced practice modules. She completed an Advanced Practice Certificate in Integrative and Functional Nutrition through the Integrative and Functional Nutrition Academy, and is a certified holistic health coach, a medical exercise specialist, and a certified group exercise instructor. Through her own personal health journey, Jackie discovered functional medicine and now uses this approach as the foundation for her work, specializing in integrative and functional nutrition. Integrative and Functional Nutrition (IFN) therapy is a leading-edge, evidence-based, and comprehensive case-based approach that focuses on identifying root causes and system imbalances and correcting them to improve overall health. Ms. Thompson is a Tier 1 practitioner in the Holistic Heart Centers of America network, offering all of the lifestyles programs through virtual visits.